Have you been considering adding a few homemade rain barrels to help conserve water? Over the past few years, I’ve heard more and more on the news about droughts affecting people’s water supply. While we’re using to hearing about droughts in places like California, it’s starting to become more of an issue in other areas. Water is one of those things that we need to survive so it only makes sense to conserve it whenever possible. Marty and I try really hard to be prepared for emergencies. Because we have a well, when we lose power, we lose our water. While that might be OK for a few hours, not having water for a longer period of time is not something I want to deal with. I’ve hauled water for the garden from the stream down the street and it’s not fun. Yes, you can go down to your local home and garden store and buy a rain barrel. If you’re looking for a quick, easy solution, I definitely recommend you do that. Before we do that, I really wanted to see if homemade rain barrels would work just as well for us. Yes, there are pros and cons of using a rain barrel. The pro, of course, is free water that is there when you need it. You can use it even when you have no electricity to power your water pump. 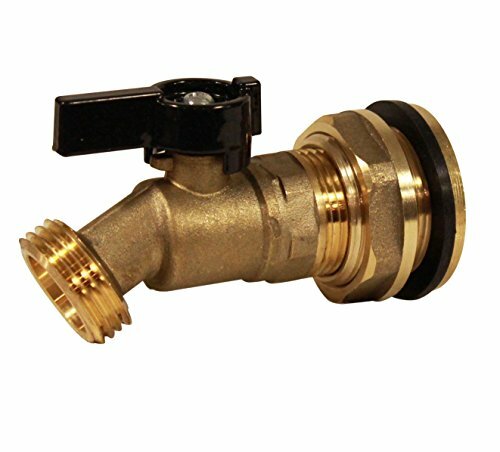 You can use it when your neighborhood has water restrictions for things like watering your garden. The cons include things like water contamination and the fact that it takes much more effort to use than turning on the tap. We have no gutters or downspout on our home. The traditional way of gathering water for a rain barrel is to collect it via the downspout from your gutters. Since we can’t do that, we were wondering how to use a rain barrel without gutters. It turns out that you can. You simply position the rain barrel underneath the area of your roof that the water tends to run off the most. You will need to decide what you want to use the water for once you’ve gathered it. Because the water isn’t treated, it’s not likely you’ll want to use it to wash your dishes or brush your teeth. If you want water that is safe to drink, you’ll want to look into water cleaners and a more professional system for gathering water. But, if your goal is to water your flower garden or your lawn or to wash your car in the summer, homemade rain barrels can be a great option. In most cases, using the rain barrel to gather water is something that won’t work in the winter in cold climates. For the most part, water won’t be running off your roof. And, even if it does run off your roof, you run the danger of having the water in your rain barrel freeze and crack the barrel. So, you will need to have somewhere to store your rain barrel in the winter when it’s not in use. If you’re looking for an easy way to conserve water homemade rain barrels may be the answer. They can certainly provide a free source of water for your garden in most cases if done properly. Have you ever considered using homemade rain barrels? 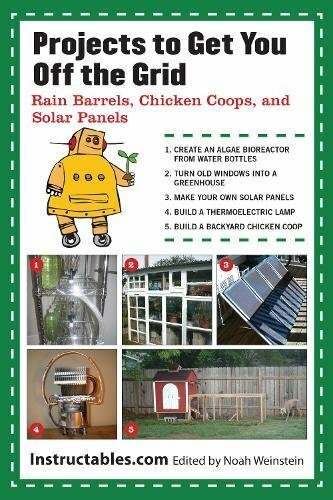 This home-made rain barrel is such a great idea! Save tons of money, water and have better plants! Thanks, Casey! I totally agree. My husband made a rain barrel for us in a very similar way! I use mine every week there's water in it to water the plants in our yard. It's definitely helped us save money on our water bill! Great article, shared on face book.